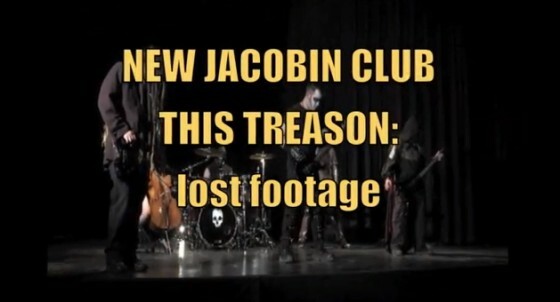 In the summer of 2010, the New Jacobin Club was finishing up with the long grueling process of completing the studio recording of This Treason, an album so thick with instrumentation and layers upon layers of vocals that keeping track of everything was becoming a daunting task. As the album was in the final stages of mixing, we pondered at the possibility of shooting a concept video. After all, the album itself was a rock opera of sorts – based on the life and death of Sir Hugh Despenser, a warlord executed for treason during the reign of King Edward II. Despenser was publicly executed in a most gruesome way, and it was the Angry Teeth Freakshow’s plan to incorporate an elaborate execution scene into the live show, possibly the video. While we did pull off a few great concept shows based on the album in October that year, the disembowelment grand finale was never performed in public. The first day of video shoot also doubled as a dress rehearsal for the live show, I brought a crappy video camera and documented bits of it. Although no footage of the rehearsal itself or the legendary disembowelment scene was captured, you get to hear it discussed with one of the Angry Teeth’s assistants as he lounges on the machete bed. 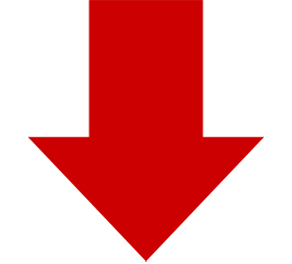 The video itself, thanks to producer Paul C. Panko, would end up being a far bigger production than we had ever anticipated.